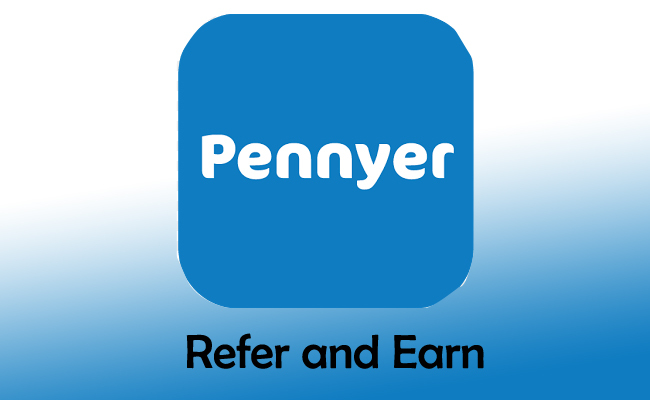 Pennyer App trick | Refer & Earn Rs. 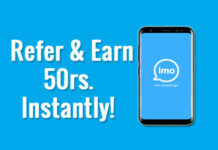 5 Per Friend | Redeem As Paytm, Bookmyshow Vouchers or Win iPhone . 3. 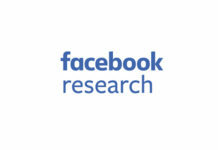 Enter all the details such as Name, Email. 5. Login into the app and you will get Rs. 5 as bonus for using refer code. 1. 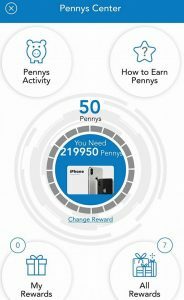 Click on App Menu -> Invite and get penny’s. 2. 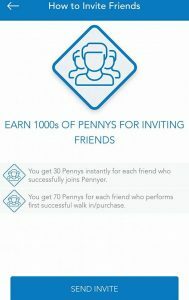 Now share your refer code to your friends and you will get 60 penny’s and your friend gets 50 penny’s. 3. No limit so share it to all your friends. After you accumulate 1000 points you can redeem it as various vouchers. Click on menu -> rewards and you will see various vouchers. 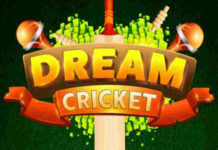 Vouchers available are : paytm, shopperstop, Domino’s, Bookmyshow etc. You will get 60 points on your friends sign up and 140 more in his first walk in store.